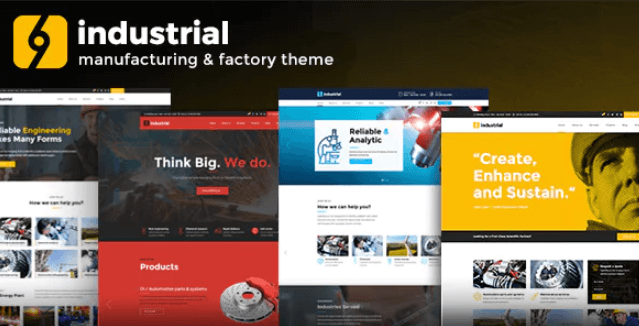 Industrial v1.2.6 is a premium responsive WordPress theme exclusively built for manufacture, industry, factory, laboratory or construction company websites. 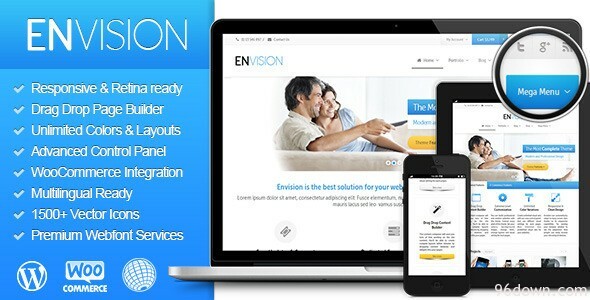 This theme is fully responsive, retina ready and easy to customize. 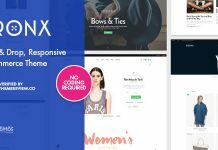 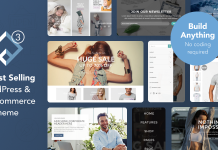 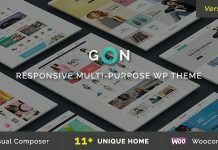 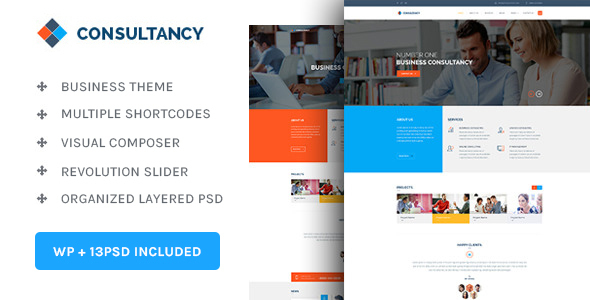 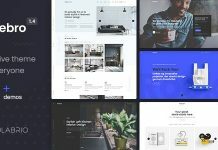 This theme offers comprehensive options panel, unique page transitions and distinctive typography and customizable quote calculator and Google charts support.